Found one file extension association related to LightConverse and 1 file format developed specifically for use with LightConverse. LightConverse software offers real-time, photo-realistic 3D visualization of any type of show. 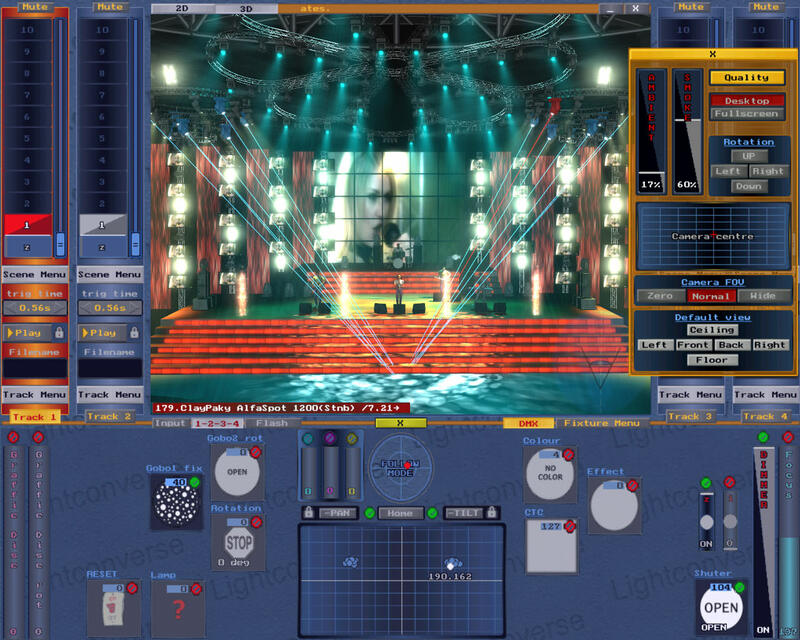 Features include realistic-looking fixtures, photometric rays and gobo visualization, fixture constructor, video inputs, animated objects, animated fog, customizable 3D libraries. Software updates are free of charge for life. The realism and speed are the best in the industry. If you need more information please contact the developers of LightConverse (LightConverse LTD), or check out their product website.